(Richmond, IN)--One Richmond Police officer was taken to Reid Health to be checked out for chest pain after an incident at Greenwood Apartments Tuesday night. 34-year-old Meghan Amburgey said that 40-year-old Damien Allen showed up there to get tattoo equipment. 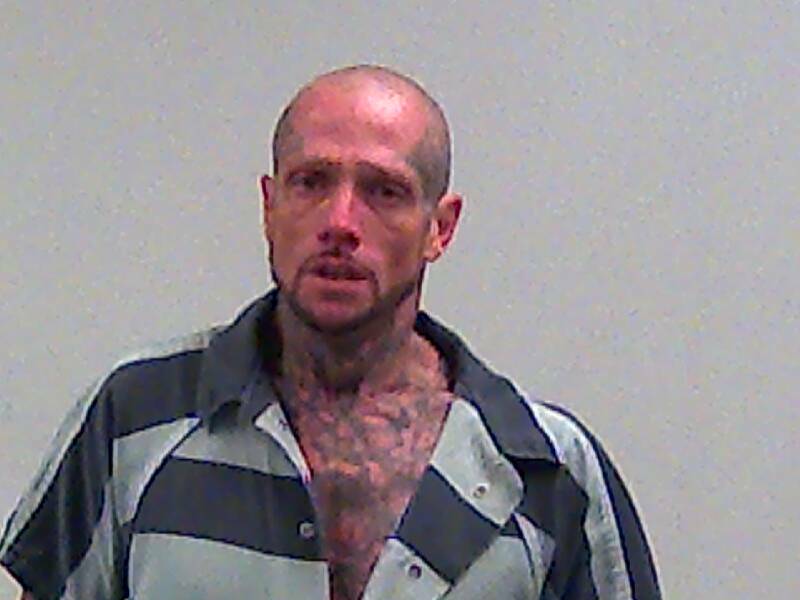 It led to Allen, who was allegedly armed, fleeing into a wooded area. Officers eventually caught Allen and found meth, marijuana, and synthetic drugs. He was also charged with felony battery on a police officer and had to be Tased to be taken under control. Amburgey was charged with assisting a criminal. The officer was checked out at Reid and released.